Want the perfect pout? 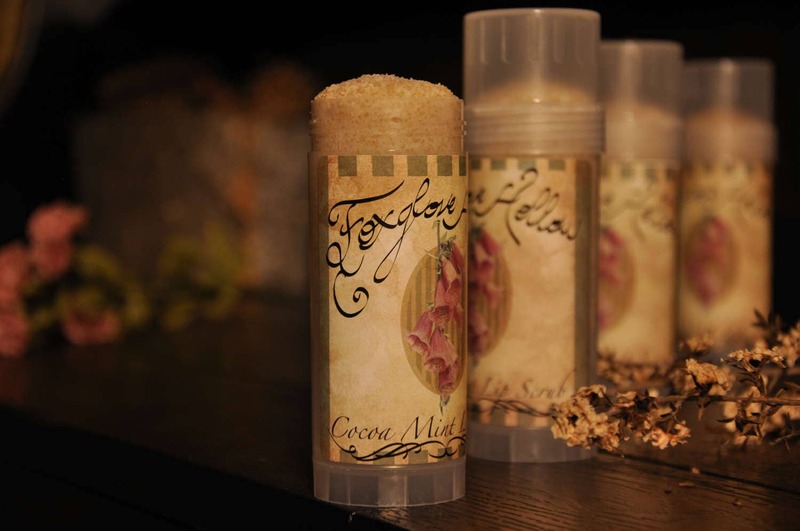 Foxglove Hollow lip scrubs will get you one step closer! This custom recipe of natural cocoa butter, shea butter, and mango butter pairs perfectly with natural oils and clays to leave your lips feeling pampered. 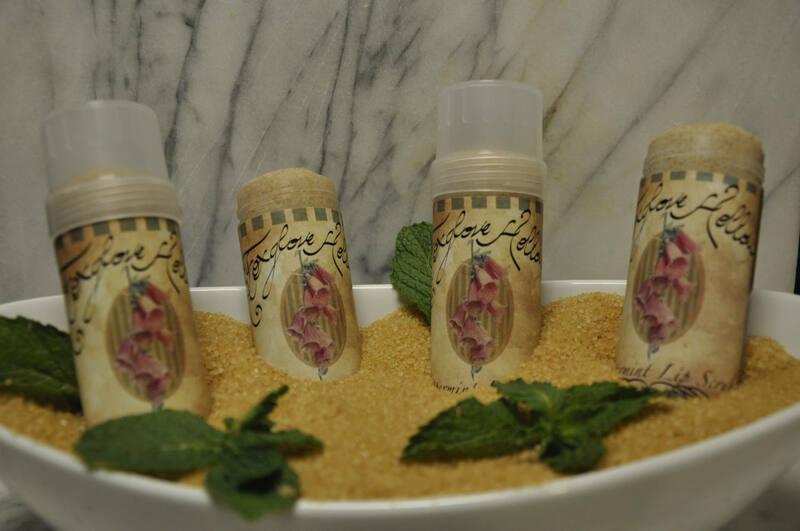 The peppermint essential oils help smooth the lips and raw sugars exfoliate perfectly without damaging. 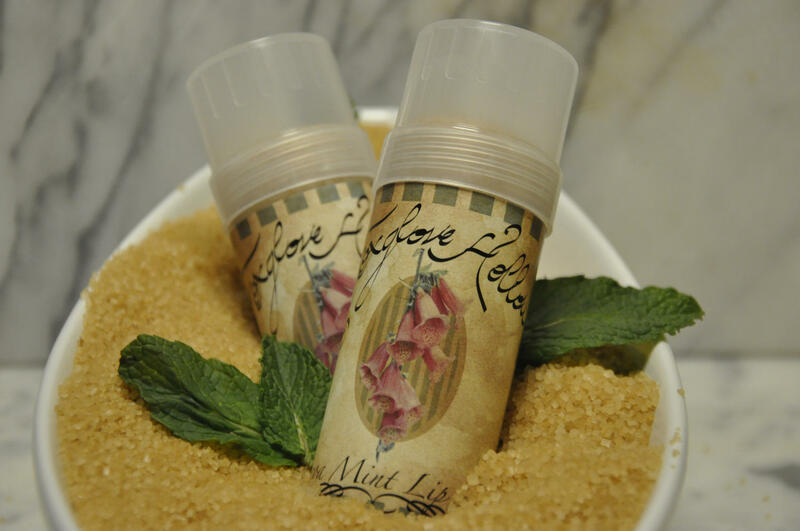 Comes in a twist up 2 ounce tube for easy application in both peppermint and cocoa-mint flavors. It's a lipstick's best friend!